Win tickets to FEAST next week! 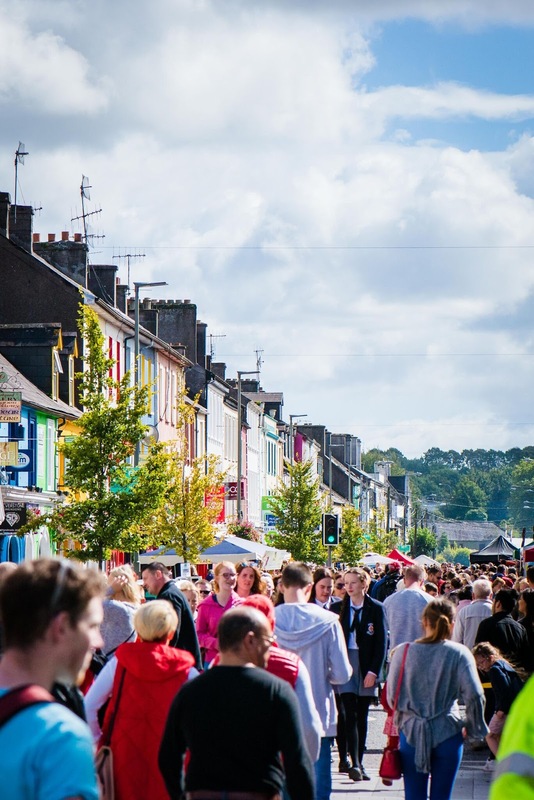 Feast Cork 2018, the East Cork Food & Drink Festival, runs from September 2nd to 9th, based in the market town of Midleton with its rich food heritage. 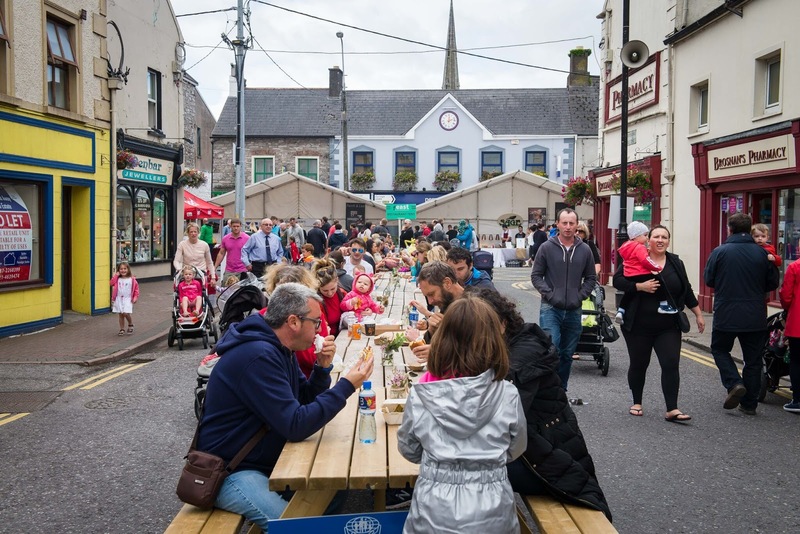 A festival that happens at harvest time – appropriately for a gathering up and bringing together of the best of what the area has to offer – Feast Cork is a fresh blend of conversations, dinners, markets, foraging, mixology, produce, producers, landscape, heritage and storytelling. To celebrate Feast Cork, we are giving away 2 x tickets to the Seaweed Masterclass which will show guests how to identify and forage delicious edible seaweed from the Irish shore and integrate it into their diet. Guided by Marine Biologist Frances Gallagher, the talk will take place at Inch Hideaway on Sunday September 9th at 10am - 12pm. 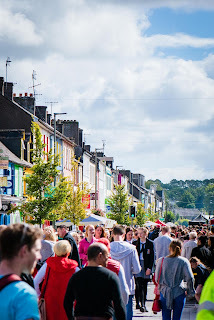 Check my Twitter @corkbilly and my Facebook Page where the competition is highlighted. Reply to the tweets and comment on the Facebook with the word Seaweed. Simples. Winner will be drawn from all those with the Seaweed reply. 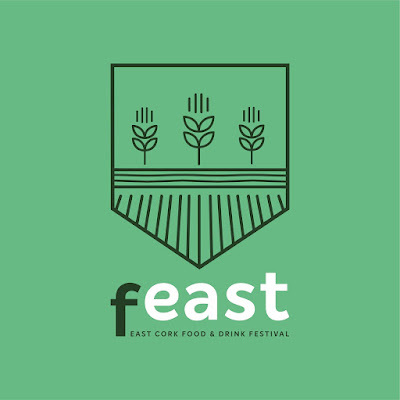 Visit www.feastcork.ie for all the brilliant events taking place during Feast Cork – food and drink festival. Terms & Conditions Apply: Prize is 2x tickets to the Seaweed Masterclass at Inch Hideaway (Valid Sunday 9th, September 2018 only) non-transferable.